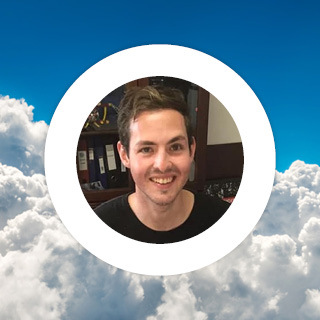 From a young age Philip shared a passion for aviation which started while watching aircraft taking off from the old Durban International Airport. Throughout his teens he fed his passion by being as active as possible in the aviation community around him. In 2016, Philip began his training on Weight shift Controlled Microlights and obtained his instructors rating in October 2017. Philip has accumulated over 800 flying hours of which 280 are as instructor. Philip has gained much experience through instruction, flying introductory flights, and flying to cover the Sardine Run down on the Wild Coast, which is one of the many highlights of his career so far. He is currently doing his license on Light Sports Aircraft and hopes to soon obtain a license followed by an instructors rating on those.